One REIT caught my attention recently. This is none other than Keppel DC REIT. 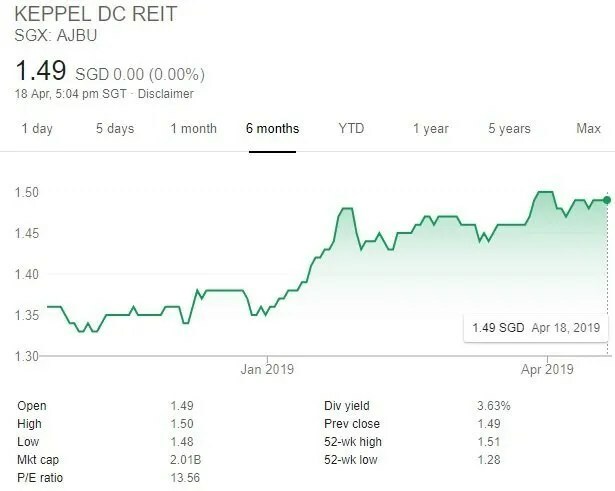 While most REITs invest mainly in retail, industrial, commercial or hospitality, Keppel DC REIT is the first REIT that purely invests in data centres. Since it is the only data centre REIT, I decided to do some research and see if it is worth investing for long term dividends. Now, what is a Data Centre? One slide from Keppel DC REIT’s Investor Presentation says it all. Basically, it is a building with facilities that house servers and network equipment, supporting clients’ critical business operations. The business requires technical expertise and intricate understanding of the industry and clients’ needs. 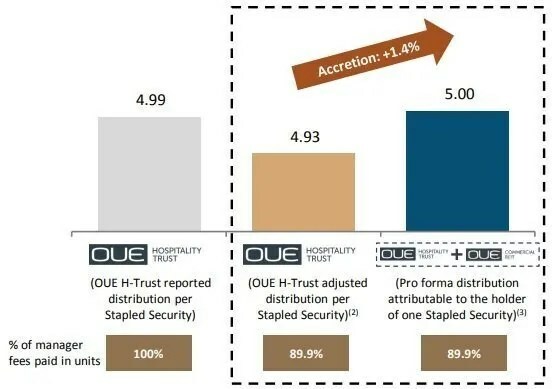 The portfolio occupancy stood at 93.1% as of 31 December 2018. 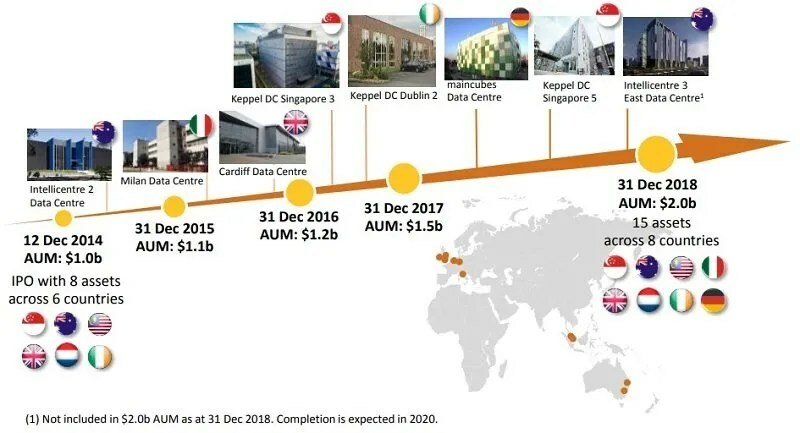 As of 31 March 2019, the overall occupancy of Keppel DC REIT’s data centres stood at 93.2% with 65.5% of its leases expiring beyond the year 2024. There are 3 lease types mainly Colocation, Fully-fitted and Shell & core. 75% of Keppel DC REIT’s lease type are colocation, 16.8% fully-fitted and 8.2% Shell & core. Colocation means the equipment, space, and bandwidth are available for rental to retail customers. The customer pays for the rental of the equipment and uses its own servers. Colocation facilities provide diverse client profile and lease expiry. Fully-fitted lease means Keppel DC REIT has equipped the building but the tenants have to manage the facility themselves and also pay for the maintenance expenses. For the last lease type Shell & core, Keppel DC REIT simply provides the tenant with the building. The tenant have to uses its own servers, manage the facility themselves and cover all other expenses. Fully-fitted and shell & core facilities provide income stability with typically longer lease terms. Below is the 1Q2019 financial results. 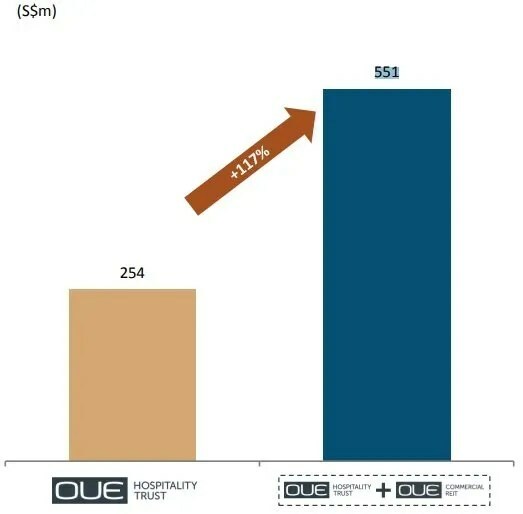 Gross Revenue and Net Property Income has jumped 26.4% and 26.8% respectively. Distribution Per Unit (DPU) had also increased by 6.7% if we compare the same quarter results. Below is the FY18 full year financial results which looks quite solid to me. 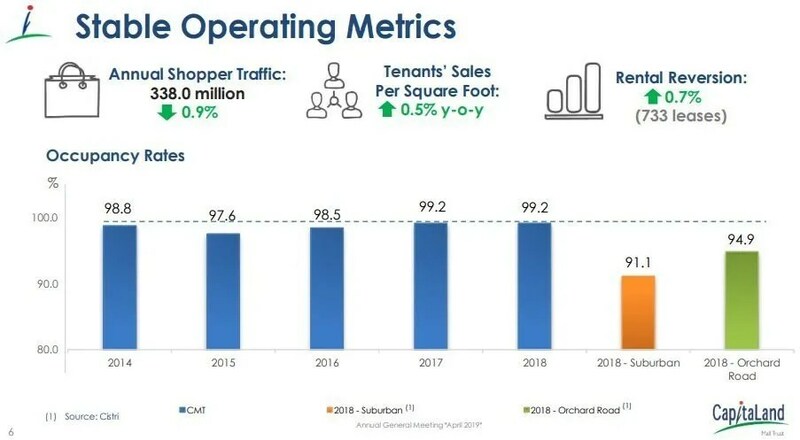 Based on the financial results, the REIT seems to be growing aggressively. Gross Revenue and Net Property Income jumped 26.2% and 26.0% respectively. Dividend investor can celebrate as the Distribution Per Unit (DPU) jumped 5.0%. As of 31st March 2019, the average leverage stood at 32.5% with estimated $140.0m of undrawn credit facilities. The weighted average debt tenor is 3.3 years. 100% of its assets are unencumbered. 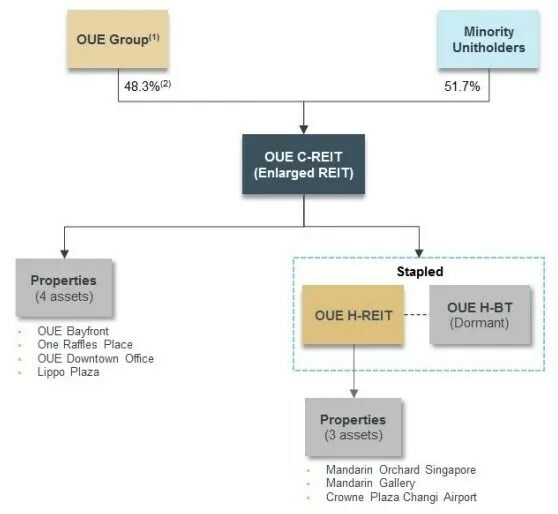 Below is the REIT’s structure. As highlighted, the REIT manager can leverage the scale and resources of a larger management platform from Keppel Capital. The REIT manager can also leverage on Keppel Telecommunications & Transportation’s expertise and track record in the industry. 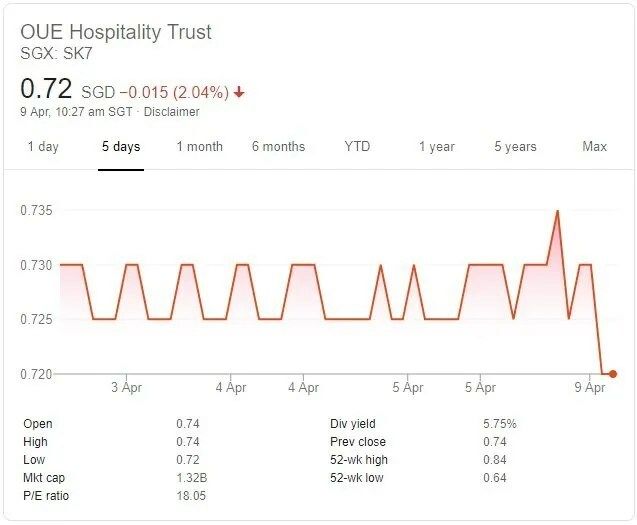 As of 18th April 2019, the share price stood at S$1.49. Based on FY18 distribution per unit (DPU) of 7.32 cents, this translates to a dividend yield of 4.91%. Based on the net asset value of 1.05 cents, the current price is 41.9% to premium. Personally, I felt that a good entry price may be S$1.35 whereby if we based on a DPU of 7.32 cents, this will translate to an acceptable dividend yield of 5.42%. 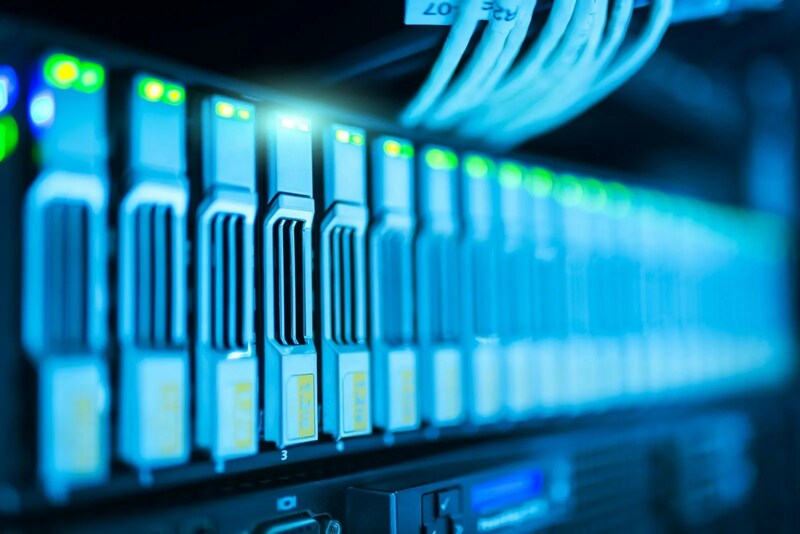 Demand for data centre space underpinned by increasing cloud adoption, rapid digital transformation, data centre outsourcing and data sovereignty regulations. Global cloud infrastructure market is expected to grow by 25% CAGR in 2019-2023. Global co-location market is expected to grow by 15-17% in 2019. Keppel DC REIT has built-in rental escalations of 2% to 4% per year. Clients whom have signed up for leases will rarely migrate to another different data centre as it takes a significant effort to perform a large scale data migration without affecting current operations, especially companies that operate 24×7. Exposed to a potential issue of overcapacity in the market where supply exceeds demand especially during an IT downtrend. 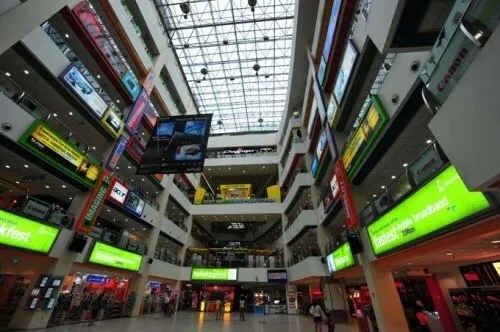 The business model of Keppel DC REIT can be easily imitated by competitors in the similar industry. 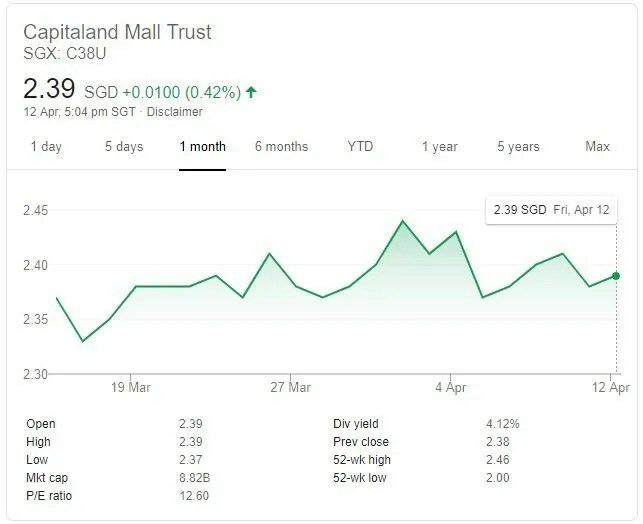 At the current share price of S$1.49, it surely looks expensive to dive into this REIT right now given the current dividend yield of 4.91%. 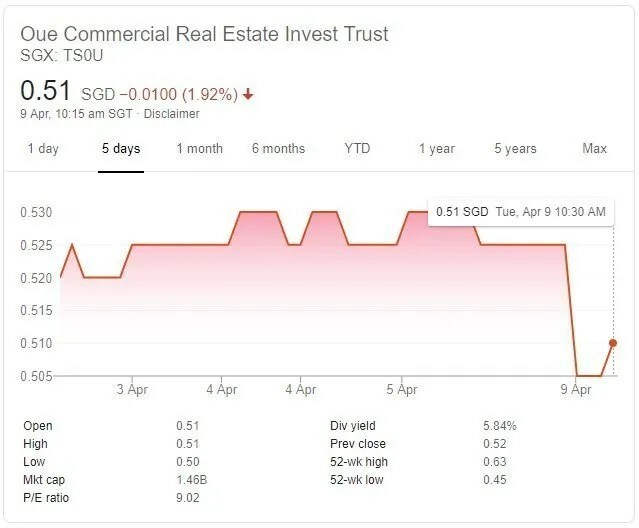 I will not recommend buying in Keppel DC REIT right now unless you have a strong justification. 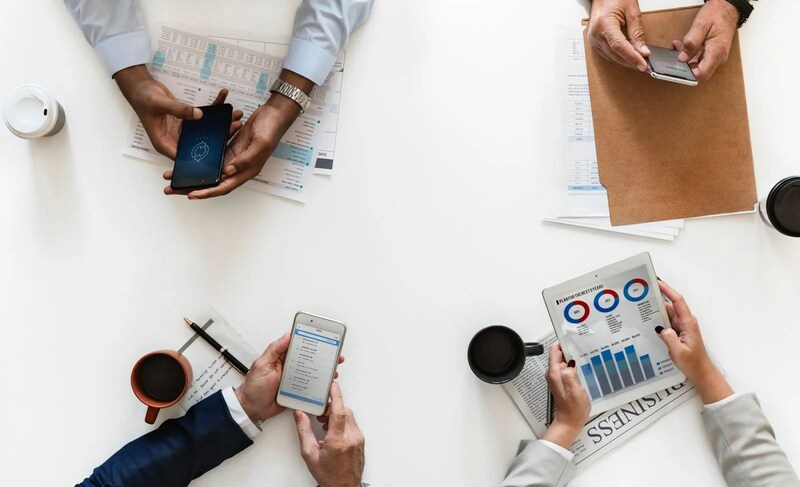 If you are into the IT industry, you will know that the IT trend always changes every few years and it is sure difficult to keep up with the current computing trend. 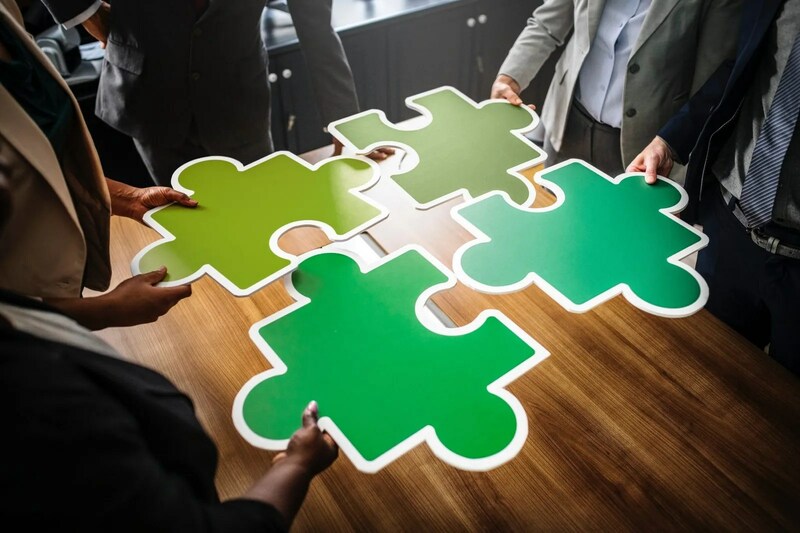 When trend changes such as cloud infrastructure, the data centres definitely have to fork out a lefty sum to refresh its equipment and facilities. 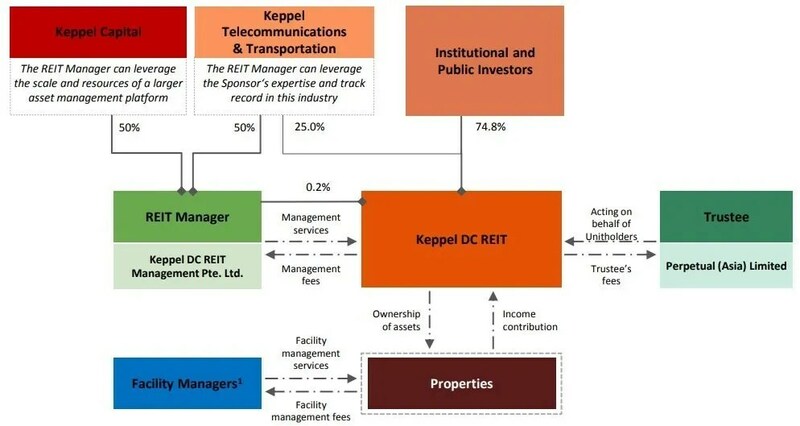 The risk for investing in Keppel DC REIT ranges from medium to high as one of the factors I consider is that competitors can easily imitate the business model. The dividend yield is not lucrative as I expect it to be as industrial rates yield at least 6% and above. Nevertheless, this is one REIT I will keep in my watch list given that it is the only REIT that is pure data centre play.